All Design offers a full range of Architectural Design services. Our work starts with an initial consultation and moves on to preparing feasibility plans or sketch proposals. From there, we work with our clients to refine our designs and convert them into planning and building warrant drawings. We will then submit these drawings, with the necessary planning and building applications to local Council for their approval. 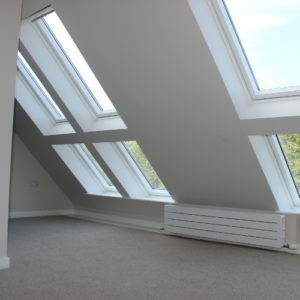 Many of our projects are for people looking for additional space, either by adding an Extension, Loft Conversion or by Remodelling their existing home. We have worked on hundreds of projects over many years and are happy to share our expertise with our clients and help them find the right solution. 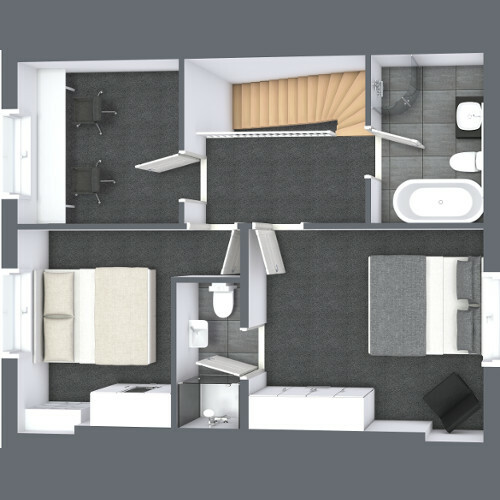 We work with the latest 3D Modelling software, which allows us to show our clients exactly what their property will look like, in 3D, before work commences. We work very closely with Local Planning Departments and have a great team of third party consultants behind us, including Structural Engineers, Quantity Surveyors, Specialist Surveyors, Environmental Consultants and local Tradesmen, who come together to ensure each job runs as smoothly as possible. To arrange a free consultation or to discuss your requirements please contact us. 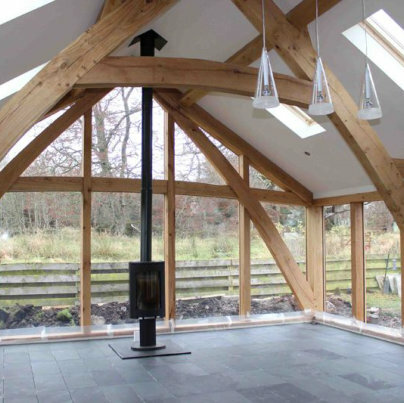 Get in touch for a free consultation to discuss your project. Dealing with all planning matters on behalf of our clients. Let us organise your project from conception to completion, using trusted associates. Producing building warrant drawings and liaising with the local Council and third party consultants. Preparing tender documents to enable project pricing. Helping clients to visualise outcomes by using the latest software and 3D Modelling.